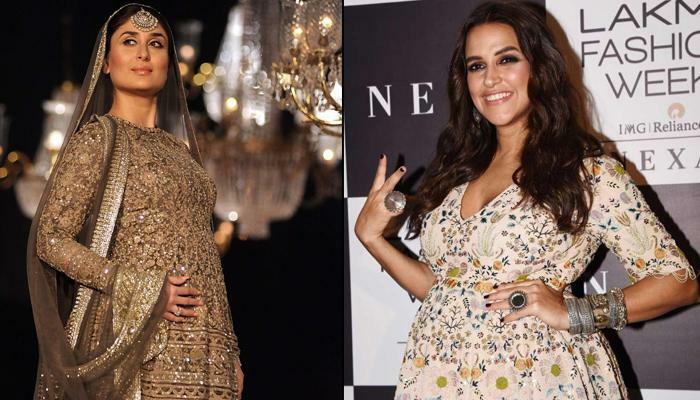 Take a look at the B-town beauties who had no qualm in flaunting their baby bump at the ramp walk. 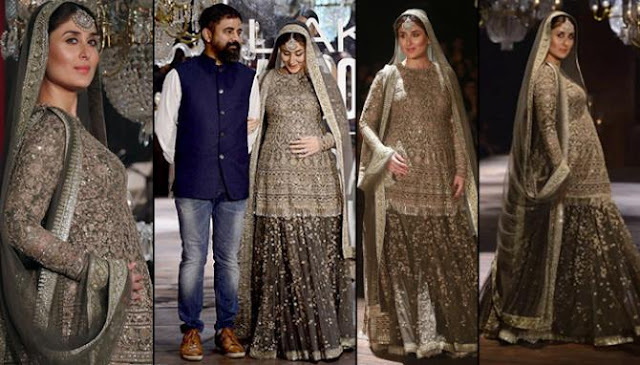 They carried their bump and pregnancy glow with utmost grace and confidence, setting an example for all the expecting ladies out there. Carol Gracias is an icon for all the models and her name will definitely go down in fashion history. 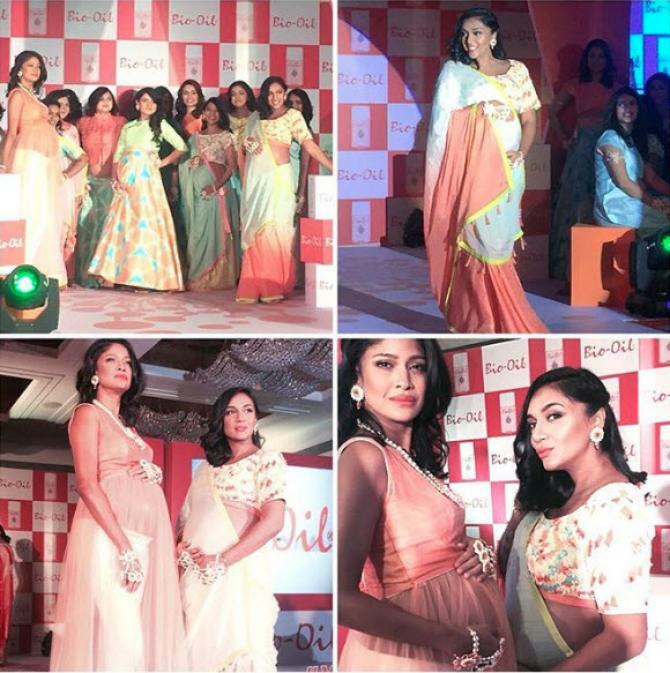 Carol graced the ramp with her baby bump, not once but twice. Speaking about how she got a chance to walk the ramp while she was pregnant. Kareena Kapoor Khan is a B-town diva who is par excellence, who not only leave us stunned with her professional work but personally too. When Kareena was pregnant with Taimur Ali Khan, she was not only working throughout her whole pregnancy journey, but she also walked the ramp for designer Sabyasachi Mukherjee at the Lakme Fashion Week. The Left Right Left fame actress has always believed in breaking stereotypes, and that is what she exactly did during her pregnancy phase. 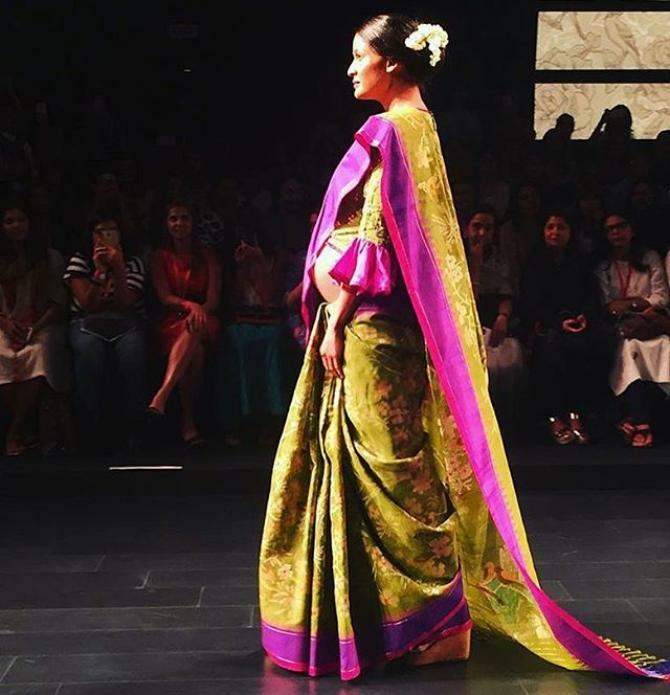 Shveta Salve proved to be one of the coolest-mommies-to-be when she flaunted her baby bump on a ramp at the occasion of Mother's Day. 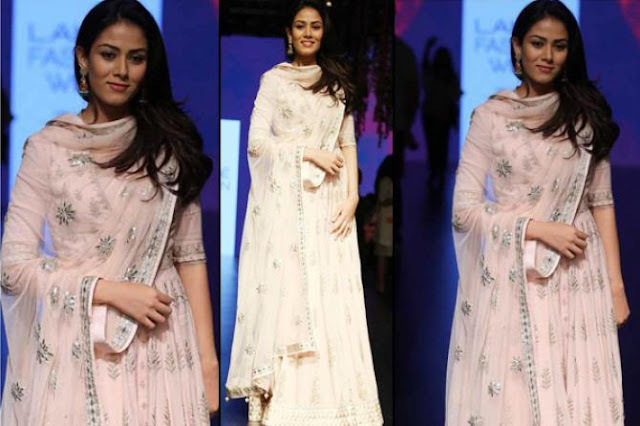 Shveta was accompanied by Carol Gracias as she walked the ramp. 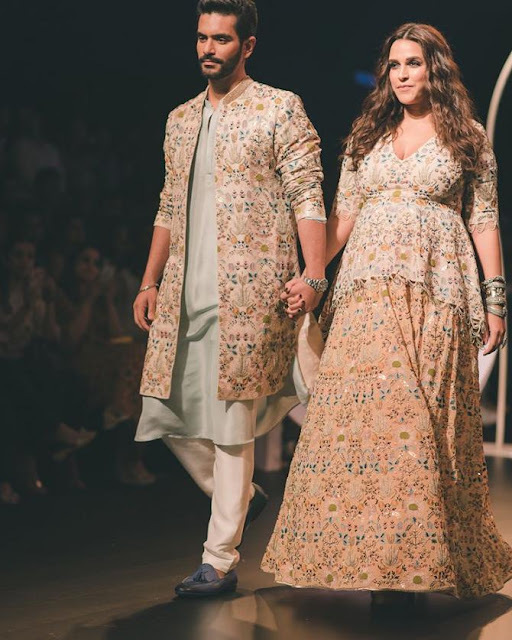 Femina Miss India 2002 pageant winner, Neha Dhupia surprised the world with the ‘baby-on-board’ announcement, and just a day later, she debuted her baby bump at the Lakme Fashion Week 2018 runway.